Click the button below to add the Alpaca 100% Knit Solid Color Cap - Thin Visor Adult One Size to your wish list. 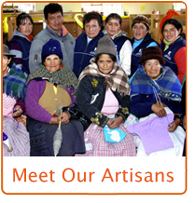 This style of billed alpaca cap is immensely popular within junior fashion. Lightweight for any season.